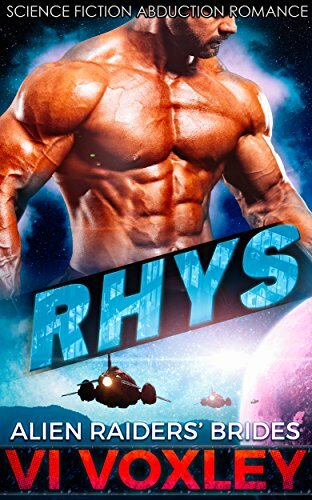 Where you can get all the steamy scifi news and books your heart desires! Laura Parker has a job that few would envy. As one of the few social workers on Octava, the Terran has to not only try and fit in, but protect children in a society that does not believe in that. As a new mother herself, after a one night stand she would have never thought she’d go through with, she knows first hand how fragile these little lives are… and she’s about to learn a lesson about how fleeting things can be. Leon and Cage are men the darkest recesses of Octava fear the most. As the safekeepers and guardians of Octava, the Praetorians are feared and respected… but mostly feared. Though they understand one another completely, they rarely see eye to eye. Except when it comes to a certain curvy, spirited Terran. Finding out they’re fathers to a little girl is about to change their world, but this world might not be around for much longer unless they can band together and overcome their differences. Will these two warriors know their child and get to truly love their mate, or is fate as cruel as Octava itself? 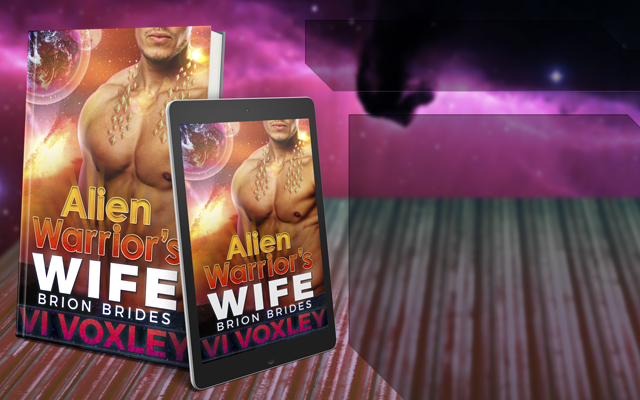 If you're new to my work, why not get started by joining up for my newsletter and receiving a free copy of Alien Warrior's Wife to get you started? 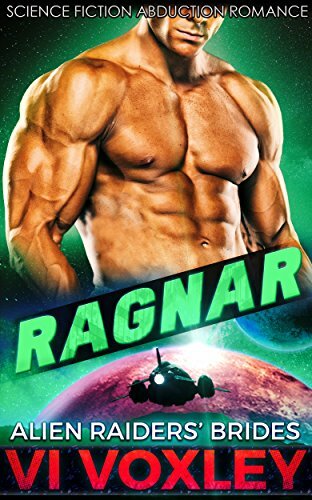 Want to get a scorching hot FREE ebook from me? Enter your e-mail and first name below to receive news about new releases, sales, teasers, giveaways and exclusive content! 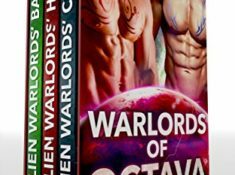 Each signup receives a FREE copy of Alien Warrior's Wife!